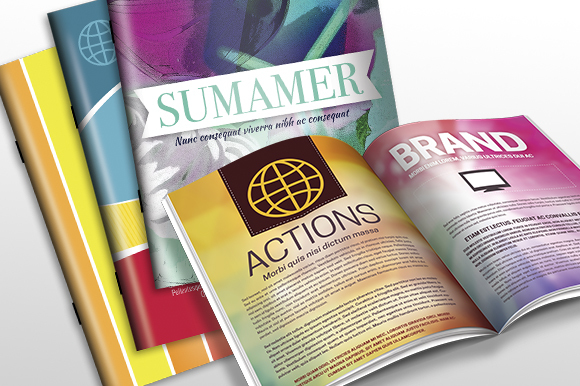 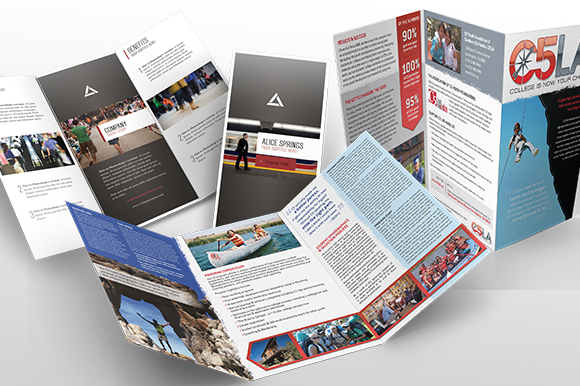 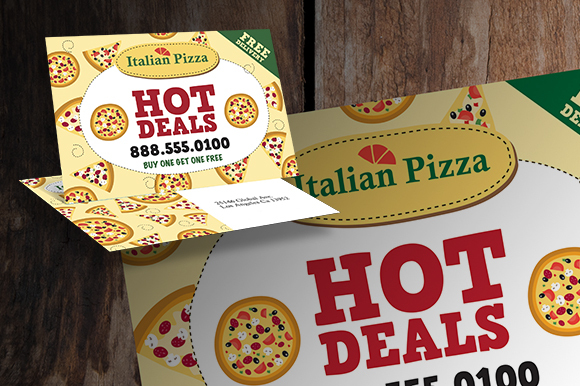 Each of our Web-To-Print marketing products listed here come with Instant Price Quoting and a streamlined ordering process that will allow you to receive your valuable prints with industry leading turnaround times! 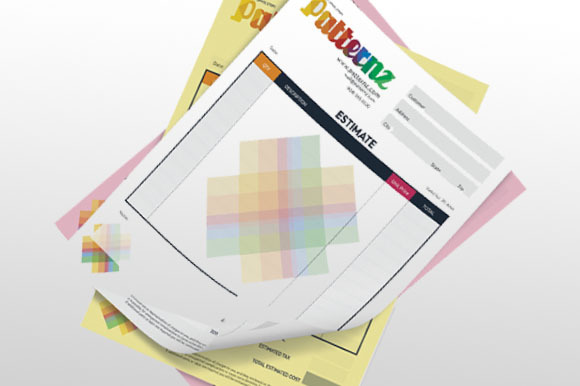 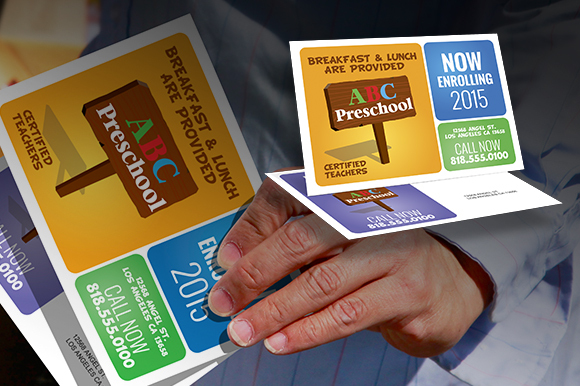 Just make sure that your files are print ready and designed according to our certified design templates. 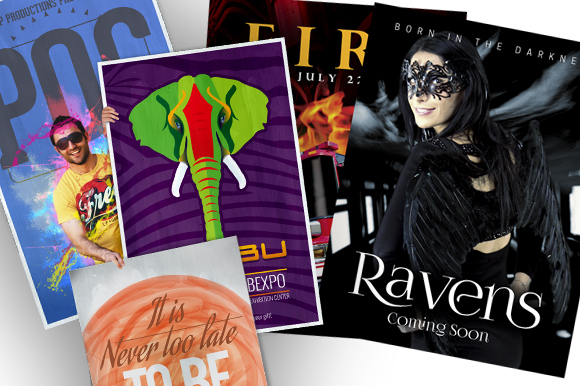 Let your message be heard through these posters that come in 12″ X 18″, 18″ X 24″, 24″ X 36″ sizes. 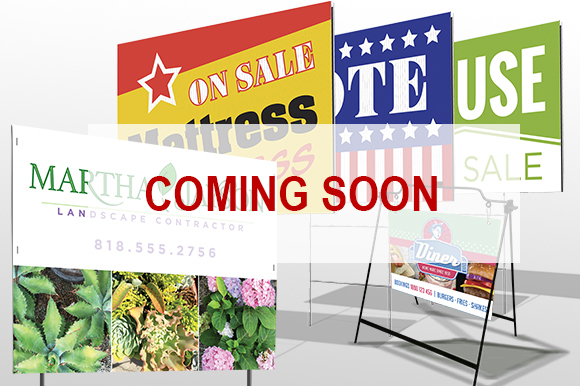 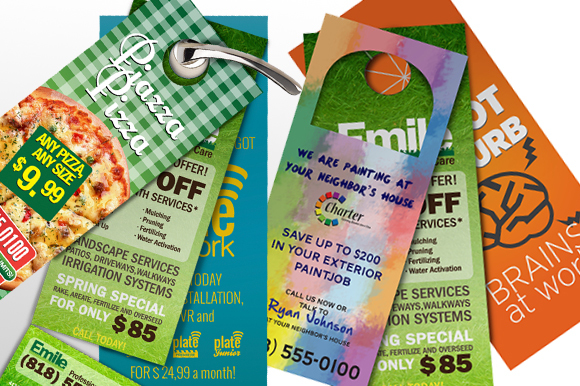 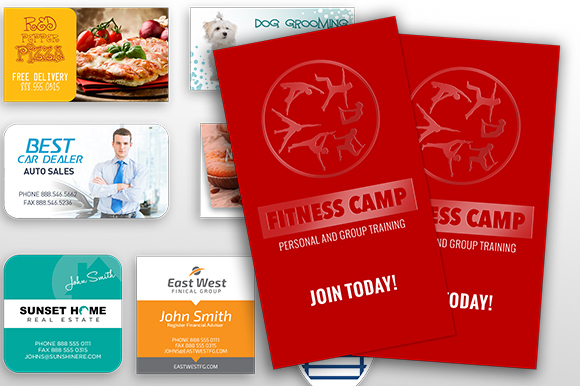 With the size variations, never miss a place to spread the word on your product or services today! 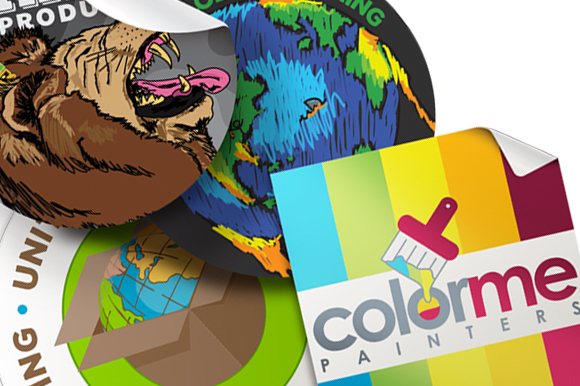 Make an impact, establish brand recognition, and have your business stand out, by choosing from 4mil vinyl stickers, 70#UV round stickers, 70# UV stickers and bumper stickers. 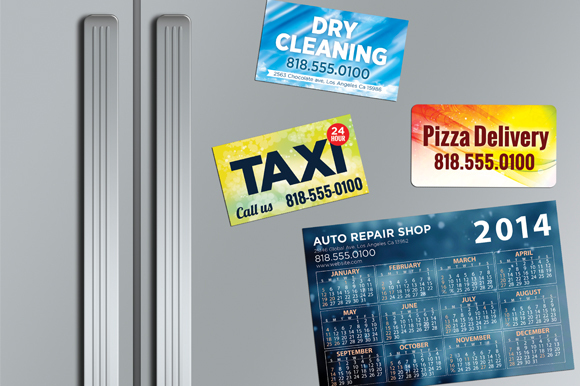 Gain attention and improve the recall of your brand with our sturdy long run and short run magnets that comes in a variety of sizes! 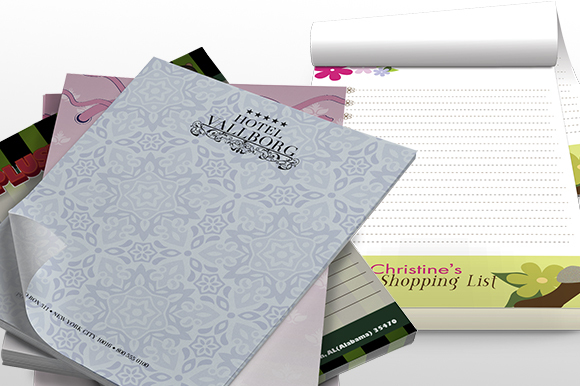 Be remembered easily in these materials that last! 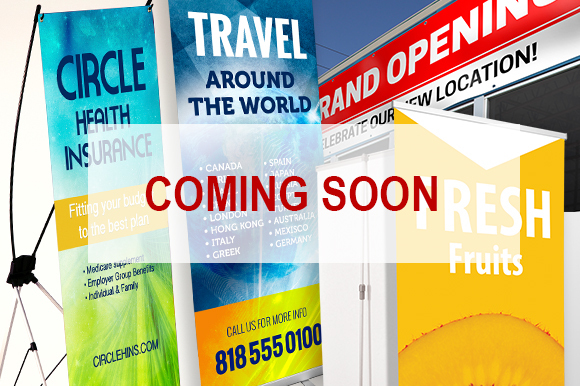 Will be available for instant price quotes soon!